Praha Ruzynè airport is only 15 km away from the city so it is easily accessible by bus and metro. Bus & Metro - catch bus 119 or 254 to Dejvická metro station then jump on a line A metro train into the centre. Or bus 179 and 225 to Nové Butovice metro station where you join line B to the centre. Bus & Tram - if you arrive through the night, you will need to catch bus 510 and at Divoká Sarká stop you need to transfer to tram 51 into the city. Taxi - you will find a desk at arrivals where you can book an airport cab, these are really expensive and you would be better to book a transfer in advance. The currency is the Czech Republic is the Koruna (crown) and is divided into 100 Heller. At the time of this blog post, the rate of exchange is £1 to KC 29, $1 to KC 22.50 and €1 to KC 26. You can change currency at big banks. 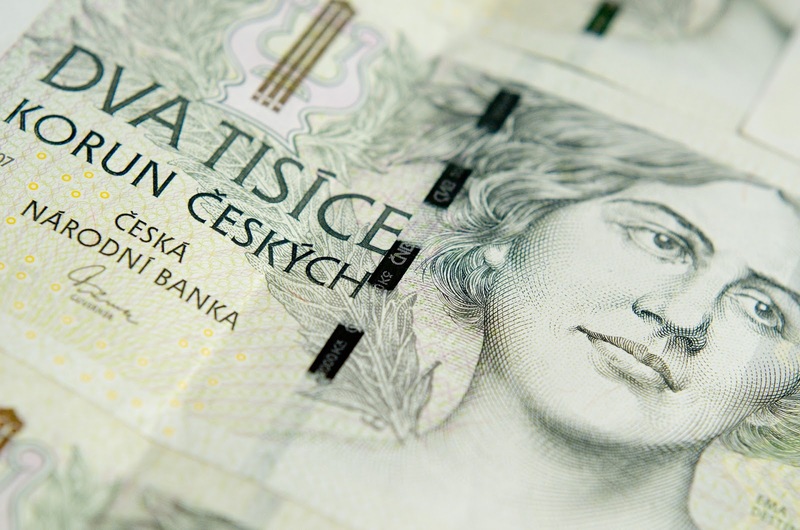 Don't change money at tourist places like Wenceslas Square or the Old Town because the commission can be so much higher. Avoid the higher notes because these are harder to change up in the shops and tourist attractions. It's so easy to get around Prague by using public transport, there is such a variety to use. Tickets are bought from machines or small shops and if you're there for a while, it's worth looking at getting travel passes. Kids under 10 travel free on the public transport system. Funicular - This railway runs from Ujezd street in the Malá Strana to the top of Petrin Hill. 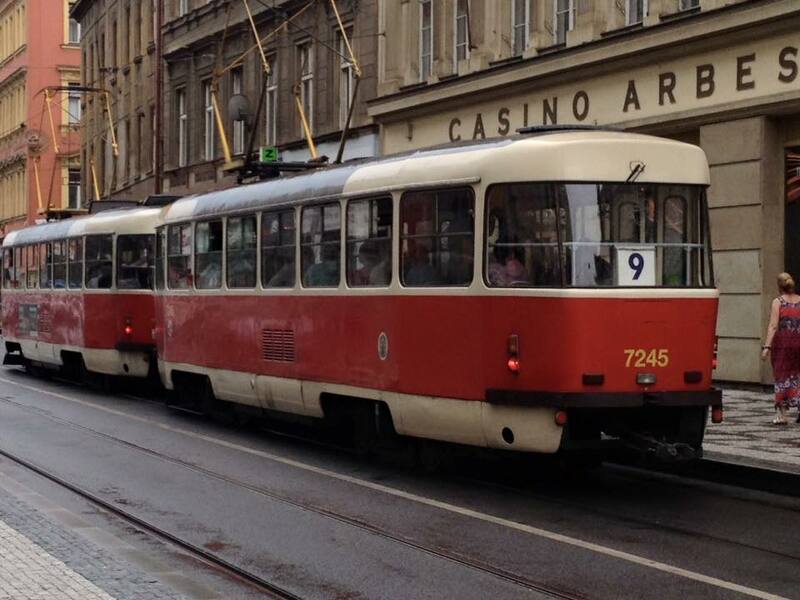 It is part of the transport system in Prague, It runs every day from 9am- 11.30pm. Tram - There are trams everywhere in Prague and they are so easy to navigate. Buy tickets from machines at tram stops. Don't ever get on the tram without a ticket, they have ticket checks and the fines can be high. Bus - The bus system runs more in the outskirts of Prague where the trams don't reach or the Metro doesn't run to. Then they terminate at a metro stop or a tram stop just outside the main city and you can continue your journey into the city. Metro - There are three lines on the Metro, A, B and C and they get you from one side of Prague to the other in a fast time. Taxi - As with most destinations, be careful when you use a taxi. Don't flag one down or just jump in one at the taxi rank. Get some reliable taxi phone numbers from the tourist information. Tour bus - Although this isn't a proper part of the transport it is still a great way to get around Prague. It will cost a lot more but if you don't know the area, then its perfect for you. Tips are usually included in the service, it will normally appear on your itemised restaurant receipt, always check this so that you don't tip twice. The best weather is from May to September but it is also prone to more rain in those months too. From October time, many attractions start closing down for the winter or switch to winter opening times. The snowy winters are cold and harsh. Public holidays are usually the same as the rest of the world, New Year's Day, Easter and Christmas but also the extra days that we have listed here. Visit the beautiful architecture, drink the beer, soak in the history. Realise the impact that communism had on the city, and in fact the country. 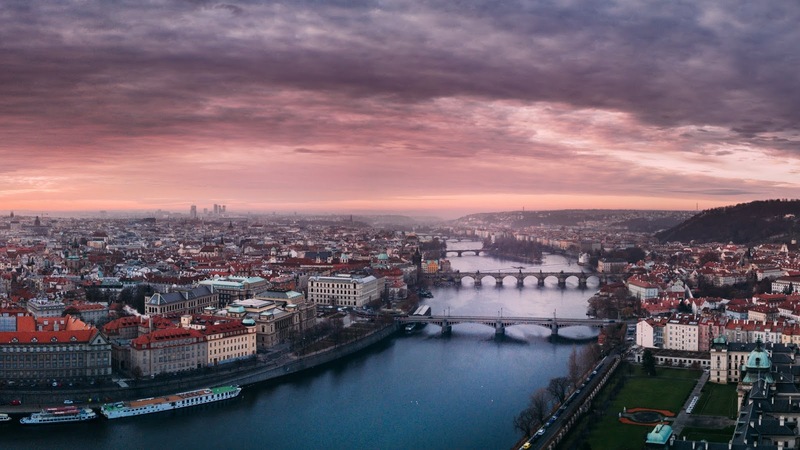 We have written a blog post about some things to do in Prague. You don't need any immunisations to go to Prague. Although before we travelled, I ensured Matilda had the hepatitis A vaccination because we didn't know where we were travelling to in Eastern Europe. The water is drinkable and it is a very hygienic country.